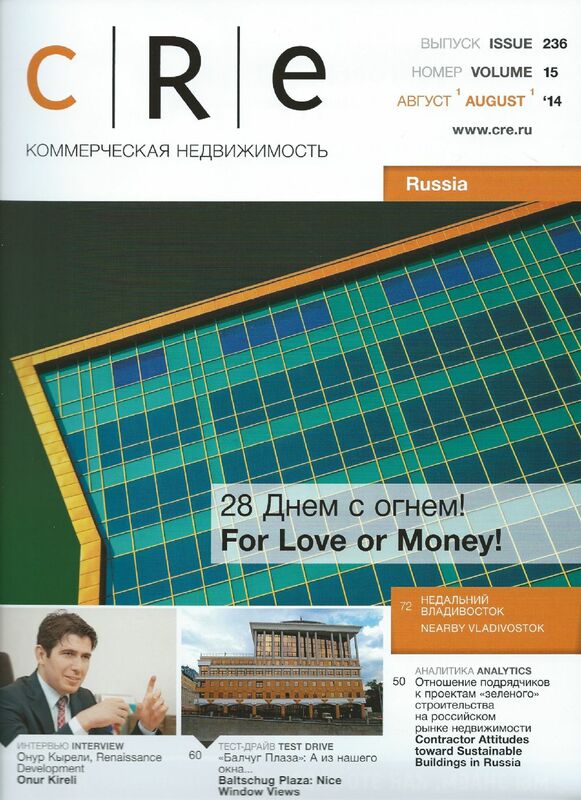 SPC Solutions - Article by SPC Solutions published in Commercial Real Estate (CRE) Russia analyzes fast developing competencies of contractors in green buildings in the Russian construction industry. The article, Contractor Attitudes Towards Sustainable Construction in Russia: Changes From 2010 to 2014, published in August 2014 issue of the respected real estate journal underscores the fast evolving interest and expertise among Russian contractors since 2010. The article is based on the results of two surveys conducted by SPC Solutions, in 2010 and 2014, and also analyzes feasibility of contractor related green certification requirements in the Russian market based on contractors own perceptions. Full article can be read in CRE Issue 235 (August 2014), Volume 14. The article also evaluates the maturity of sustainable support services in Russia in the context of BREEAM International contractor requirements. 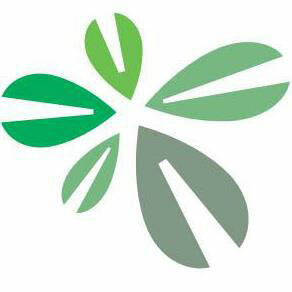 It compares feasibility of BREEAM requirements in Russia both in 2010, when green buildings first started in the Russian real estate market with only one certified building, and in 2014, five years into this popular movement when total number of green projects reached 27 based on the opinion of the contractors surveyed.